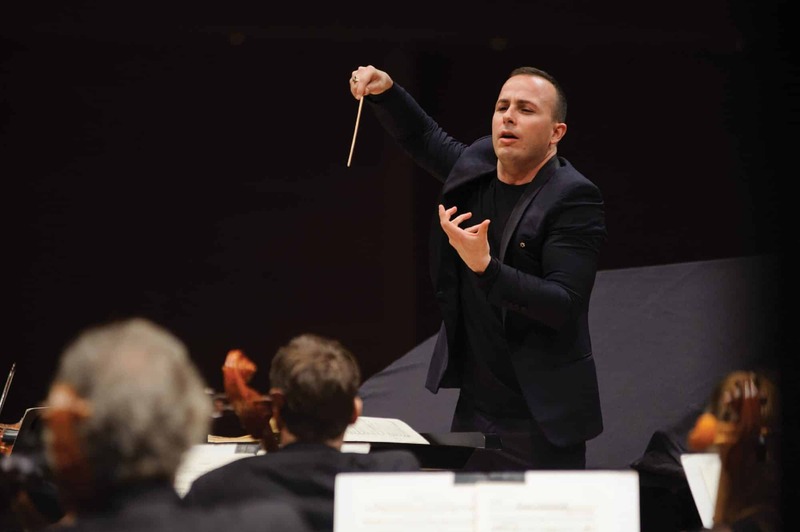 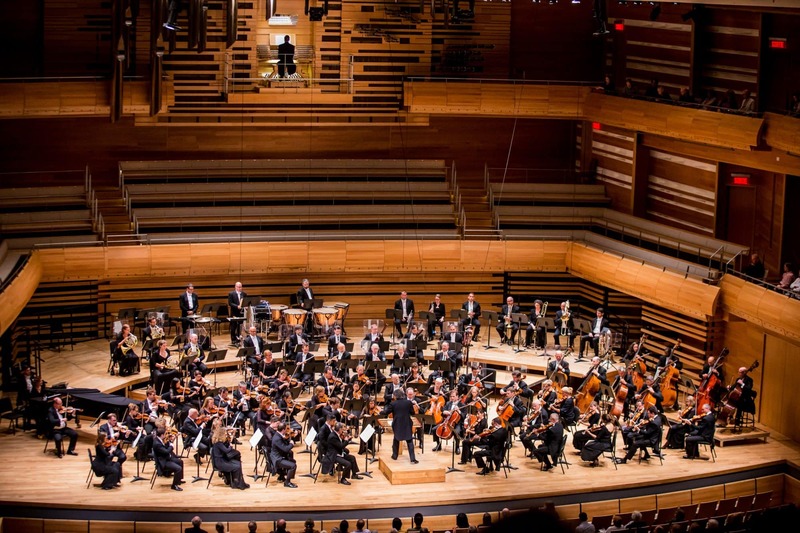 For the first time since 2008, the International Orchestra Conference will be taking place in North America, (Montreal), at the invitation of GMMQ (local section 406 of AFM) and under the patronage of Quebec orchestra conductor Yannick Nézet-Séguin. 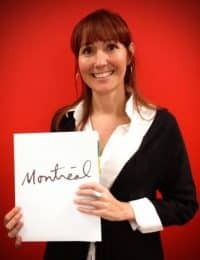 As in the previous three editions, the choice of speakers from the five continents will reflect the widest geographical diversity. 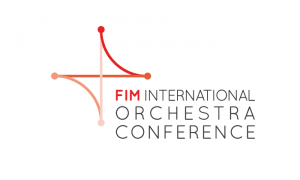 Since the first IOC edition, FIM has aimed at fostering dialogue and exchanges between musicians and directors, with a view to opening up relationships.